Porcelain Dinner Set Service For 4 Only $19.99! You are here: Home / Great Deals / Amazon Deals / Porcelain Dinner Set Service For 4 Only $19.99! 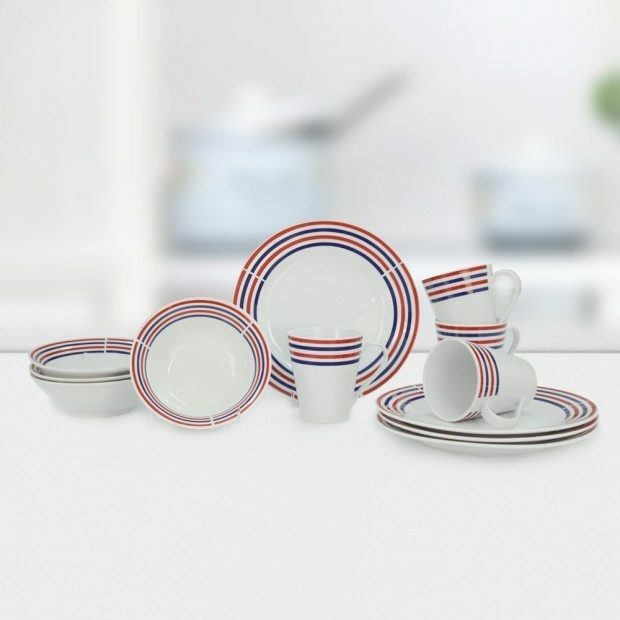 Liven up your dinner table with this red, white and blue tableware! Get the Porcelain Dinner Set Service For 4 Only $19.99! FREE Shipping for prime members or orders over $35.